North Korea Pledges To Close Nuclear Missile Site - Joe.My.God. On the second day of his summit meeting with President Moon Jae-in of South Korea, Mr. Kim signed a series of agreements aimed at easing tensions between the two countries, like stopping military exercises and creating no-fly zones near their shared border. Mr. Kim also promised to visit Seoul, the South Korean capital, which would make him the first North Korean leader to make such a trip. But more eye-catching to Washington was his promise to dismantle a missile engine-test facility and a missile launchpad in northwest North Korea that have been essential to the country’s development of intercontinental ballistic missiles, and invite outside experts to watch. To go further, Mr. Kim has demanded “corresponding” measures from the United States, like declaring a formal end to the 1950-53 Korean War, which was halted only with a truce. 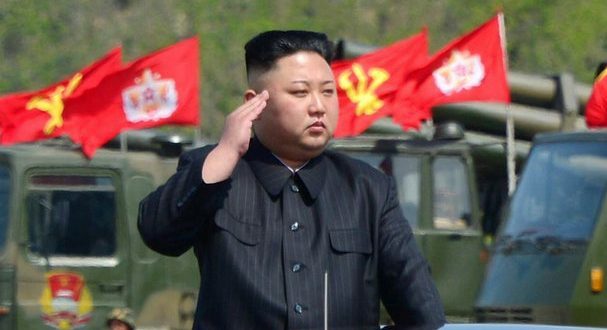 In return, he has proposed to “permanently dismantle” the Yongbyon nuclear complex, the heart of his country’s nuclear program, among other steps.